Summer’s here, and that means it’s time for FUN! That doesn’t mean we can’t learn while we’re at it, right? This Free Butterfly Unit Study is going to keep the kids engaged and entertained, hopefully preventing the dreaded “I’m bored” every five minutes. Maybe my hopes are too high with that one, but a Mom can dream, can’t she? Start your summer off with a Butterfly Garden, or a Butterfly Village. For the next several weeks, your entire family will get to watch and learn about the life cycle of a butterfly with hands-on learning and fun! Check some books out from the library, or order a few from Amazon. I like the National Geographic Kids Book of Butterflies (Level 3 reader), but there are many options to choose from. If you can’t find any books specifically about caterpillars and butterflies, look for some about insects because they’ll usually have a section about butterflies. 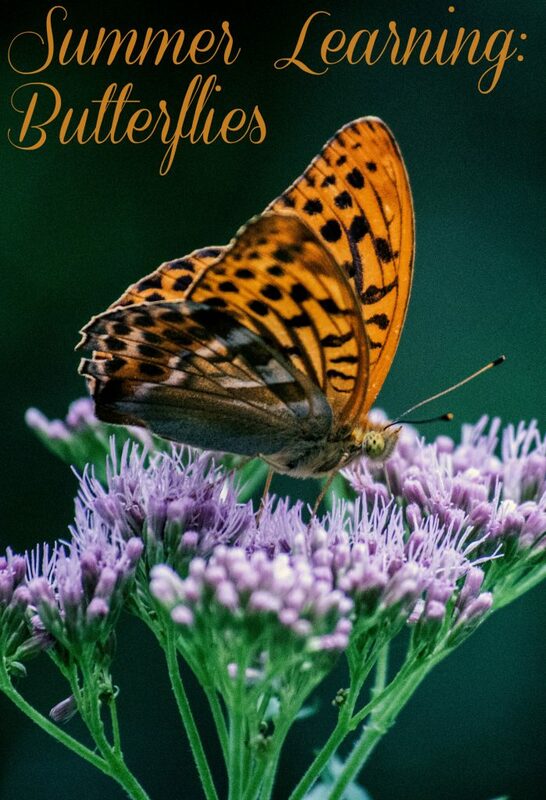 Did you know that several species of butterflies are endangered? 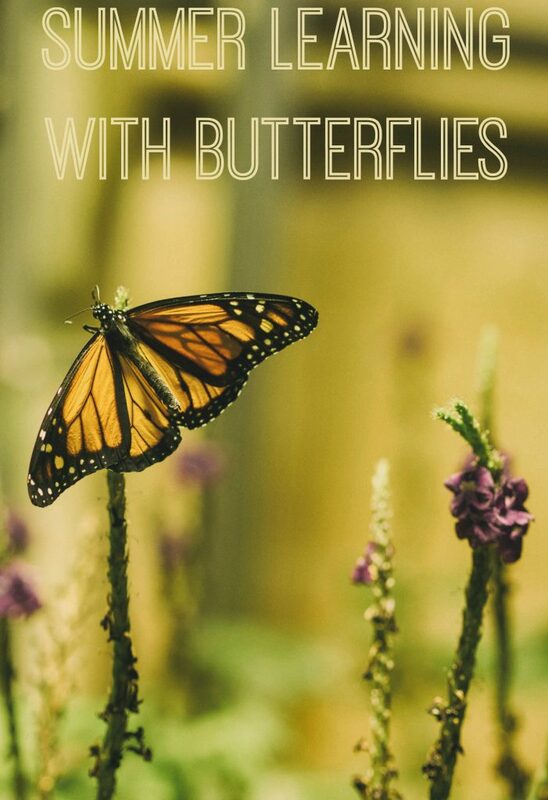 Learn about this fact, and more, with First School’s Butterfly Lesson Plans. You’ll also find caterpillar and butterfly printable worksheets. Download this Very Hungry Caterpillar Packet, you can print it out and turn it into a lapbook. Be sure to grab the book, first. You can add in this Life Cycle of a Butterfly printable, and anything else the kids find interesting! Do you love learning about butterflies as much as we do? Leave a comment letting us know!